Don’t you love it when you come across a new favorite at Trader Joe’s? 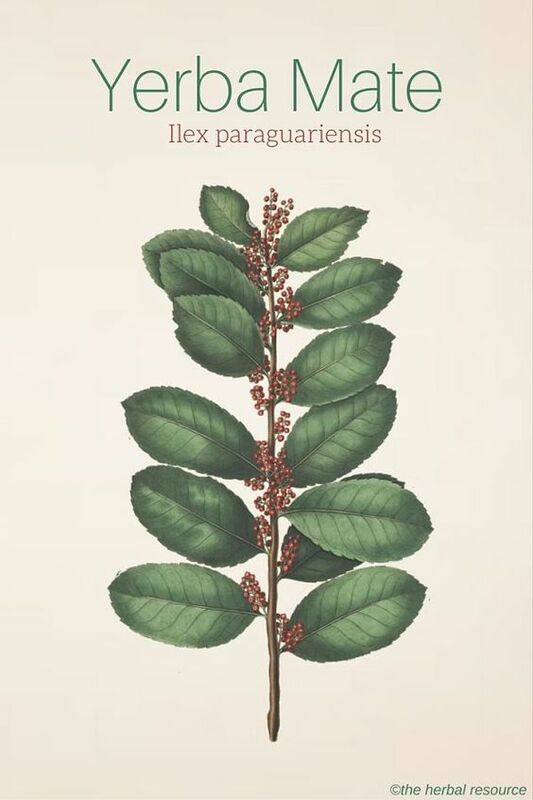 If you’re bored with the herbal teas you have at home, consider giving Yerba mate a try. It comes in a cute little paper bag and the health benefits are mind blowing. 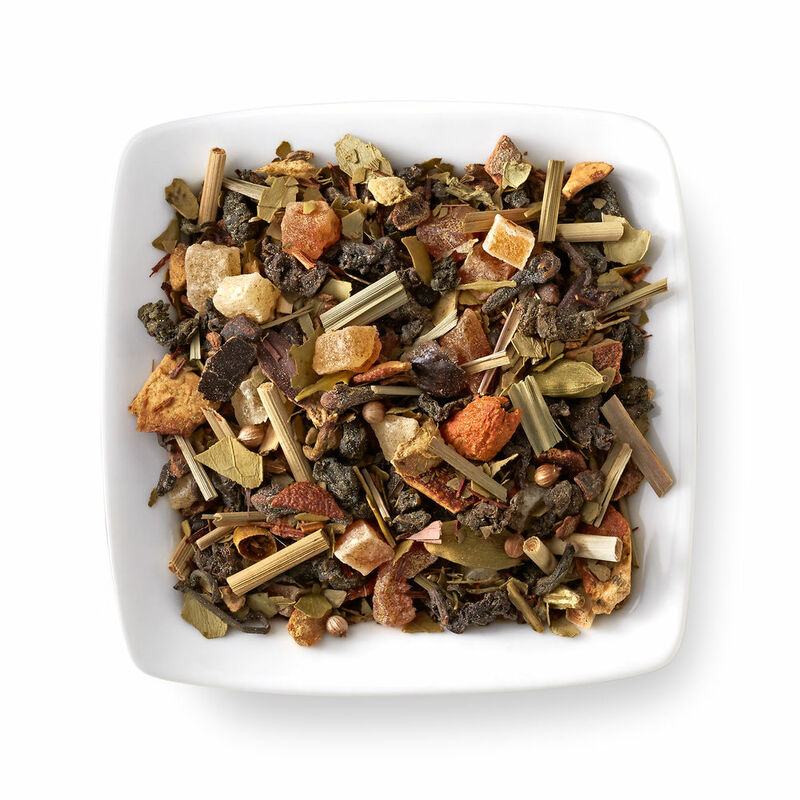 Who knew you could get all those antioxidants from a tasty little cup of tea? Add a little milk for a creamy, woodsy beverage you could easily sip on all day long. 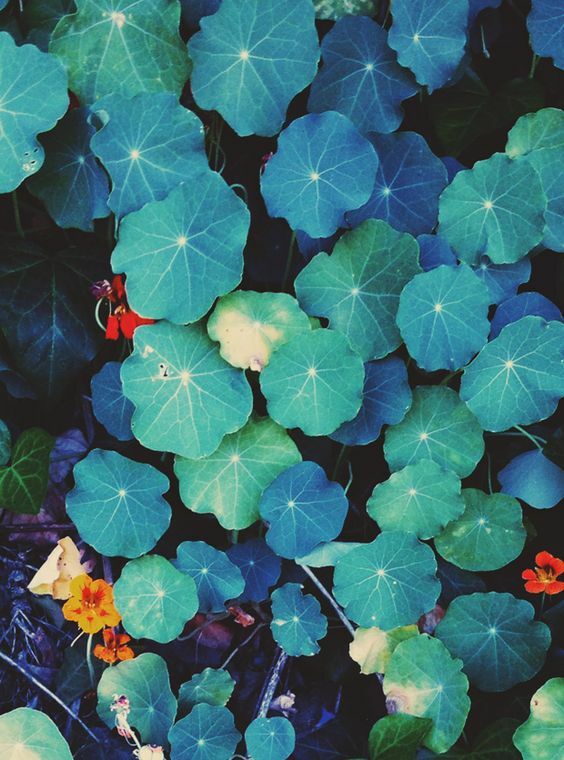 Although the tea may be somewhat new in the US, it has been around since the 16th century. 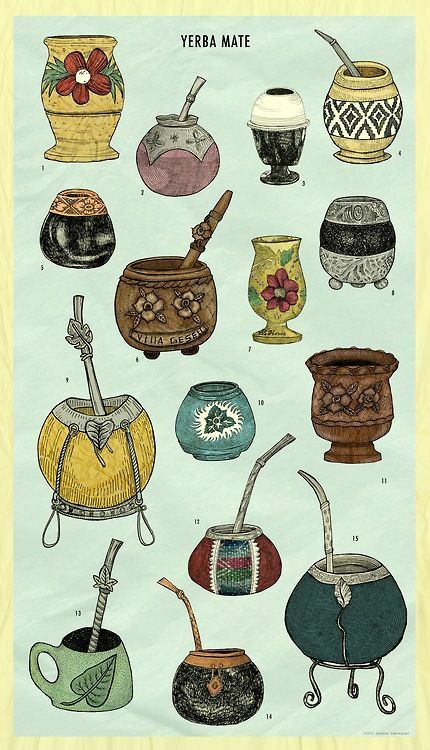 Yerba mate was a beverage consumed by indigenous people in Southern Brazil and Paraguay. Also known as chimarrão or cimarrón, it is translated from Spanish to mean “gourd herb”. Those crafty indigenous people hollowed out a mate gourd to use as a cup for the tea. Makes sense! 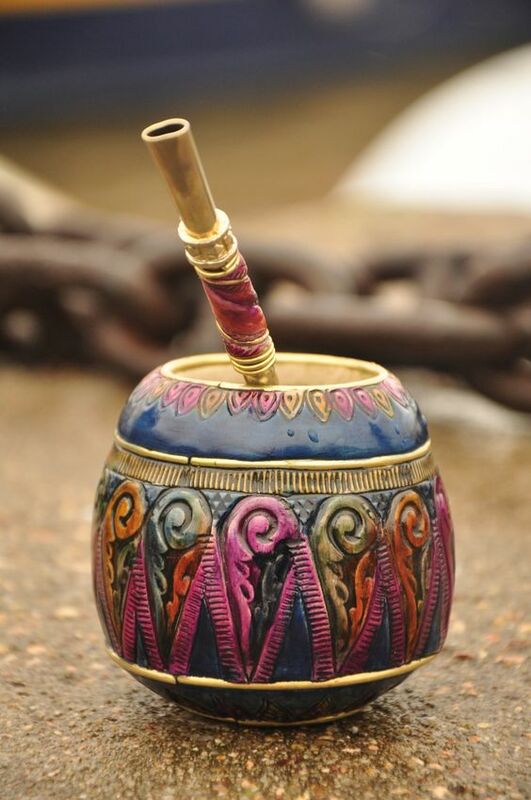 Traditional mate cups keep that same gourd-like shape and are generally made out of wood which compliments the taste. You can find handmade sets that include the special straw (bombilla) on Amazon for around $30. one of the most popular brands of the tea, also makes a strong claim. 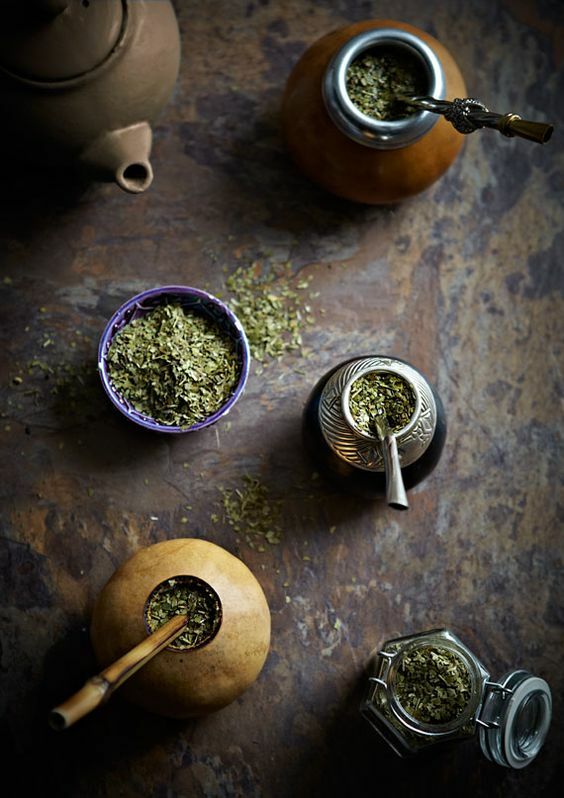 “Yerba mate has the ‘strength of coffee, the health benefits of tea, and the euphoria of chocolate’ all in one beverage.” You had me at hello! They use the six common stimulants of coffee, tea, kola nut, cocoa and guarana as a comparison. Mate trumps these in balance, as it delivers both energy and nutrition. Coffee is great, but it’s benefits can sometimes be short-lived. 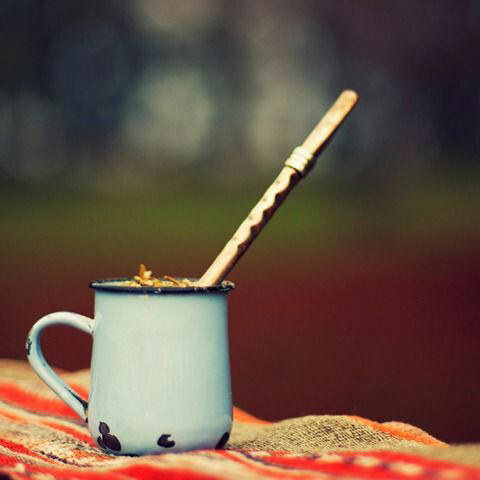 Yerba mate has less than 80 milligrams of caffeine (coffee has 100 – 200 milligrams per cup). This makes you less jittery and less likely to crash after drinking it. Enough to keep you going without making you pay a couple of hours later. Music Alert! This is a favorite Orange County duo SHDWPLY that I love to rock out to anytime of the day. 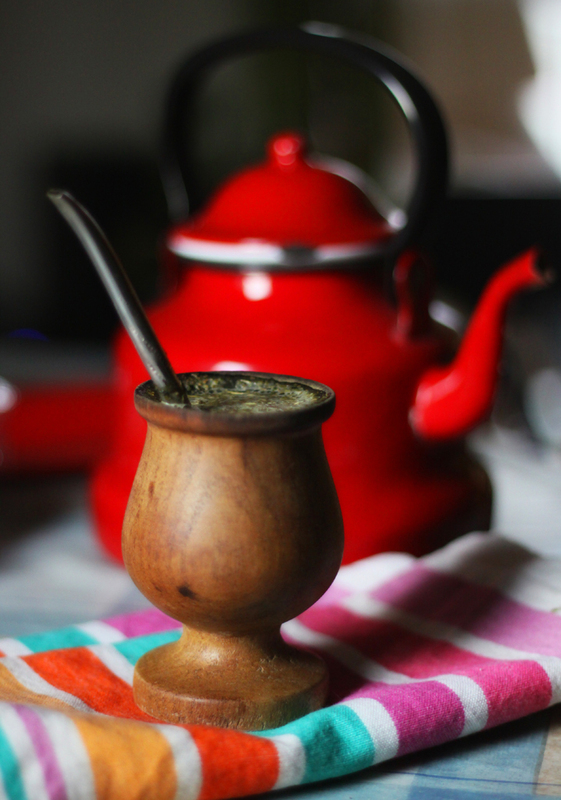 Since we’re talking about minor addictions..
Yerba mate tastes very similar to your typical green tea, but is a little heavier, which I like. I usually drink teas plain, but I do enjoy a little vanilla almond milk in my mate. When I want it even creamier, I substitute the almond milk for a small dollop of heavy cream. Adding a little creaminess takes care of a coffee craving, if you’re dying for a warm drink and no sugar. If sugar is not a problem, you can also add a little honey if you’d like to sweeten it up a bit. Renee from Will Frolic for Food has a tasty recipe for a Macadamia Yerba Mate Latte that I also highly recommend. 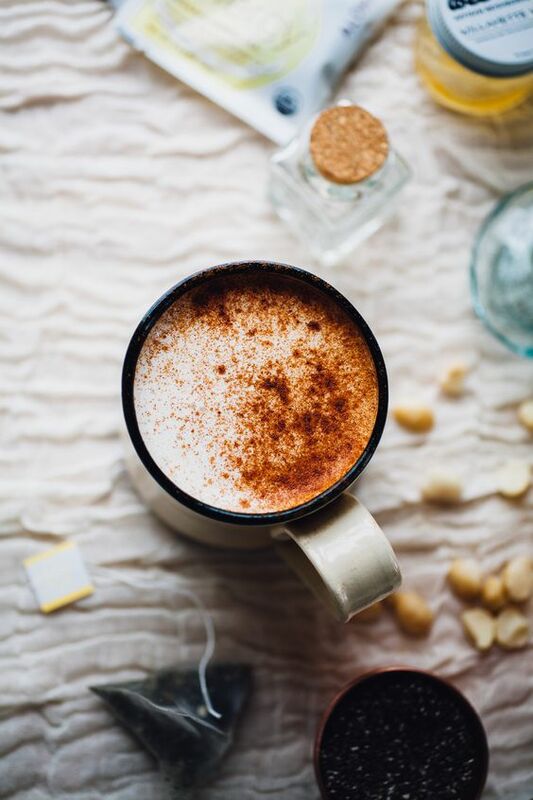 Topped with coconut cream and cinnamon, this yummy latte can get addictive quickly! Now that it’s swimsuit season, it’s time to lighten up the diet a little. We learned in our caffeine on the outside article that the stimulant can be quite dehydrating. 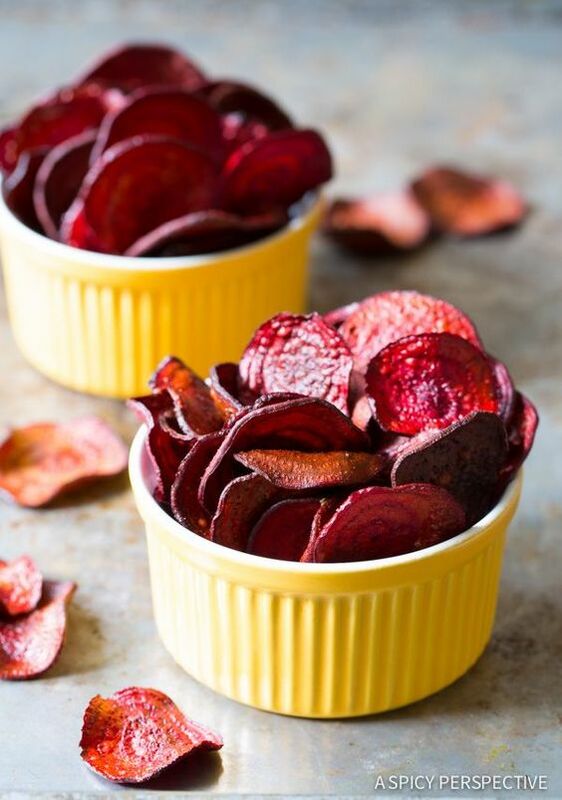 If you need a pick-me-up, opt instead for a version that offers a wide range of vitamins, minerals, and beneficial plant compounds as well. You’ll find yourself with more energy consistently through the day and you might even lose a little weight, thanks to those antioxidants. Happy sipping and let us know if you have any great mate recipes to share.